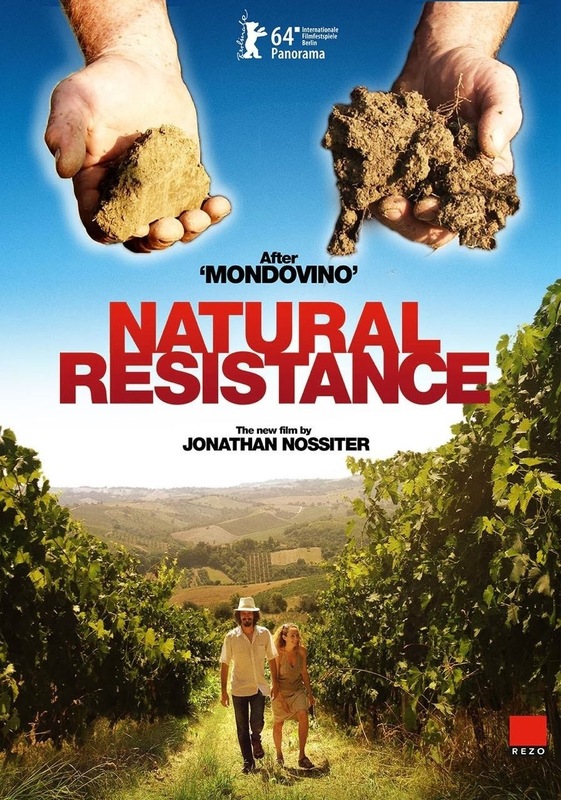 Ten years after Mondovino, his analysis of the increasingly standardised wine production in France, wine expert Jonathan Nossiter picks up the thread again and shows what it means to be rooted in the soil you're working on. During walks through the vineyards and relaxed gatherings with a group of alternative Italian wine growers, he trades experiences and arguments. What looks like a bucolic paradise, where intelligent people produce wine according to time-honoured and organic methods, is actually revealed to be a battleground. The DOC association, which is supposed to look after the interest of independent vintners, promotes winemakers who produce vast amounts in a standardised quality; and the agricultural industry with its hygiene regulations excludes traditional methods of production. The only thing saving the landscape from being totally destroyed is affluent foreigners using the old vineyards as summer holiday homes. Thanks Jonathan for your support! 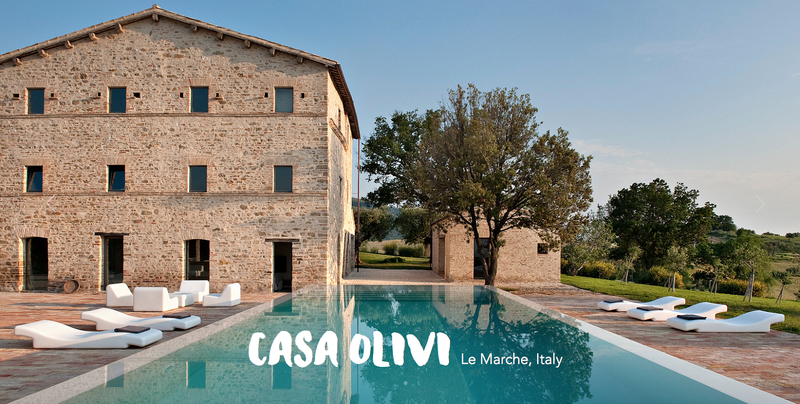 In Le Marche, we appreciate!